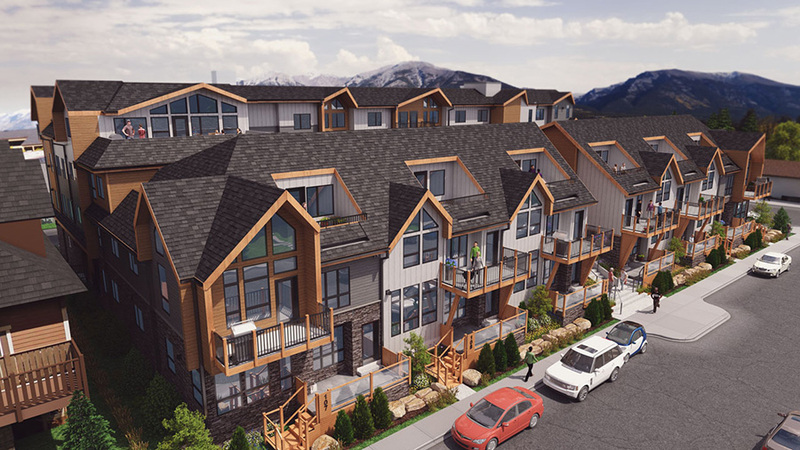 Whether you want to be in the middle of the action downtown or you’re looking to relax in a more peaceful and picturesque mountain setting, we have a beautiful home waiting for you. 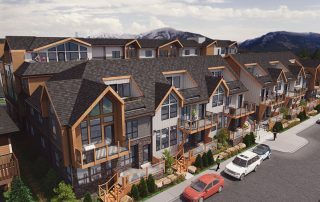 You can choose from the variety of our Canmore condos, townhomes, attached and single-family homes for sale, each with the quality craftsmanship you expect from Distinctive Homes. Your next adventure begins now. 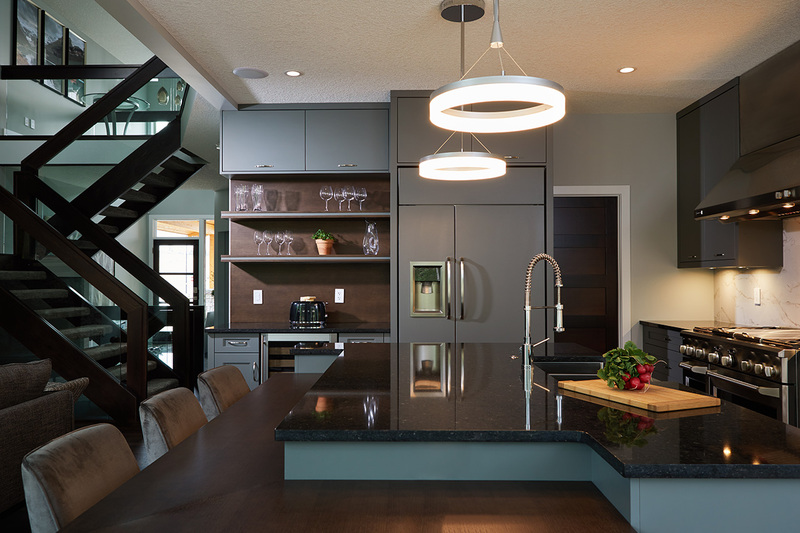 Ready to live in a home as stylish as you are? 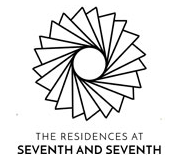 We’re excited to unveil the newest development from Distinctive Homes, The Residences at Seventh and Seventh. 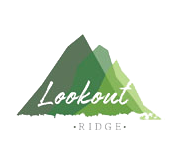 Your ultimate mountain adventure starts here. By Manage _Homes|2019-02-05T12:46:37+00:00January 24th, 2019|Categories: Latest News|Comments Off on Ready to live in a home as stylish as you are?